Just like that, I'm back to training with a purpose. Most of September was spent "exercising," recovering from surgery and just basically trying to re-establish a base (in addition to putting on a few pounds that I'm now starting to shed). But, with October now upon us, I'm back at it with dreams of a new PR at the Rock 'n Roll Arizona Marathon (a.k.a. the Phoenix Marathon). At this point, I'm not chasing after a specific time, though I want to PR (current PR is 2:58). Basically, the training plan is to do three quality sessions a week: an interval session, a tempo run and a long run. Everything in between is going to be at "easy" pace. This morning I did 3x1600 at the track and had a great time. The last time I did 3x1600, which used to be my bread-and-butter track workout, was 2009. It was always a great indicator of my fitness. If I could run each interval in about 5:35, I knew I was in good shape. Today, my times were around 5:58-5:59--slow, but not super slow, and you can't overlook the fact that I'm now at elevation. As winter rolls in, getting in quality may become tricky, but fortunately I have easy access to a treadmill in the event that the roads are icy. I've been thinking a lot about what I want as a runner. I'm not yet sure what I want in the long-term, but right now I want to succeed at Phoenix and come away from that race satisfied and knowing I've earned a spot at Boston in 2014. 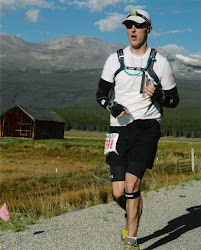 I'm trying not to think about Leadville in 2013, even though Leadville is always lurking deep in my mind since that race is a big part of who I am as a person. I won't even start training for Leadville until early April. For me, it's a hell of a lot harder to run 26.2 miles at 6:40 pace than it is to run a 50K or 50-miler in the mountains (notice I didn't include 100-milers--the difficulty of those is beyond the pale). 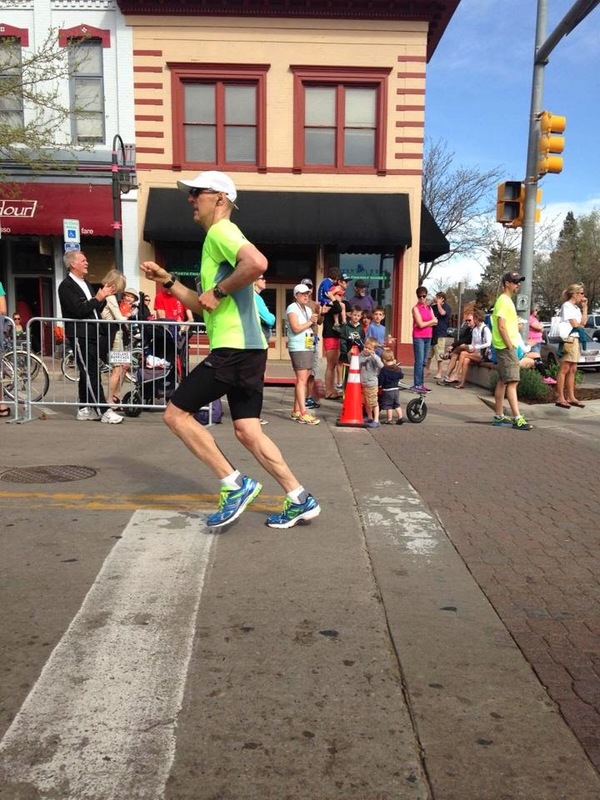 The training for a PR effort in the marathon is a lot more focused, structured and specialized (and I like that), but not quite as grueling as training for a 100-miler. I think doing nothing but ultras is limiting. Over time, ultras can slow you down, especially if all you do are trail races. If improving and getting faster are important to you, then it's good to race different distances on different surfaces, and that includes the road. There are some awesome road ultras out there, such as Spartathlon and Comrades. As far as volume, my goal through October is to keep my weekly mileage around 60-65. In November, I'll likely get into the 70s and in December I may bump things up to 80 miles a week. They key is not sacrificing quality for quantity. One of the big changes I'm making is not doing back to back long runs every week like I've done for years on end now. On Saturdays, I may do only 10 miles, and then on Sundays I'll go long. I want my long runs to be high quality, and I want to do several 20-milers in advance of Phoenix. This Sunday I'll be going 20 miles. Here's to the joy of marathon training! I agree with just about 100% of this post! Good stuff. I don't think I have quite run a solid 50 miler yet, but running 26.2 is at race pace is hard. I don't even know how to compare them as they almost seem like different sports entirely. I am curious, when you say you are going easy on the non-quality days, how are you defining easy? Pace? Miles? HR? AJ: I define easy as minimal perceived exertion. I'm looking mostly as pace and, to some degree, at distance. Great post. I have found that many of my marathons are harder than 50s because of the pace and the fact that it's the same repeditive motion on roads. Ouch. Hi Wyatt, like the others, I also agree - both with your approach of the 3 key weekly runs, and in your assertion that racing a marathon is more difficult than a 50 miler or longer. Thats not to say marathons are easier, but they are just different - I think 50/100 milers are excrutiatingly more difficult mentally. I think you can will yourself through a 24 hour 100 with basic fitness, but I don't think there is anything you can do to just will yourself through a 3 hour marathon. In case you wanted some more inspiration, you should read this report by Rob Jansen, at a time when you can sit down and reflect on it. 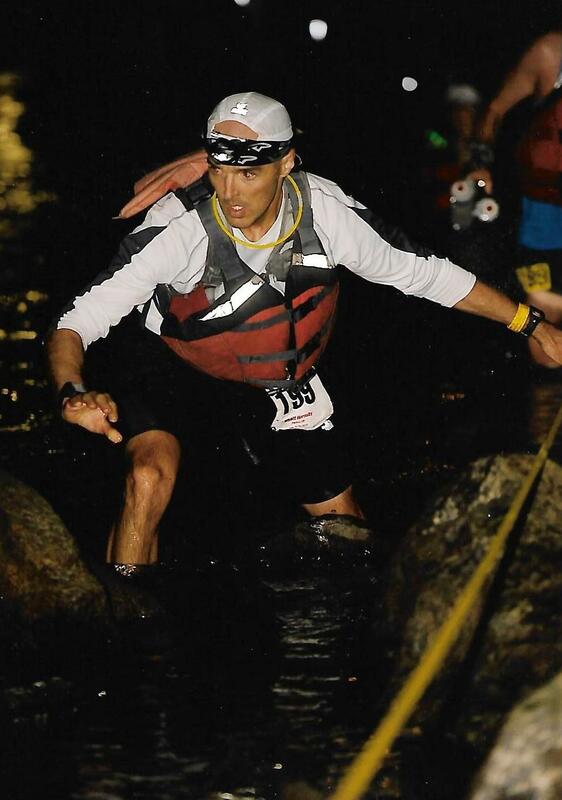 Rob tragically passed away this August in the Elk Mountains, but mentioned you in this race report.